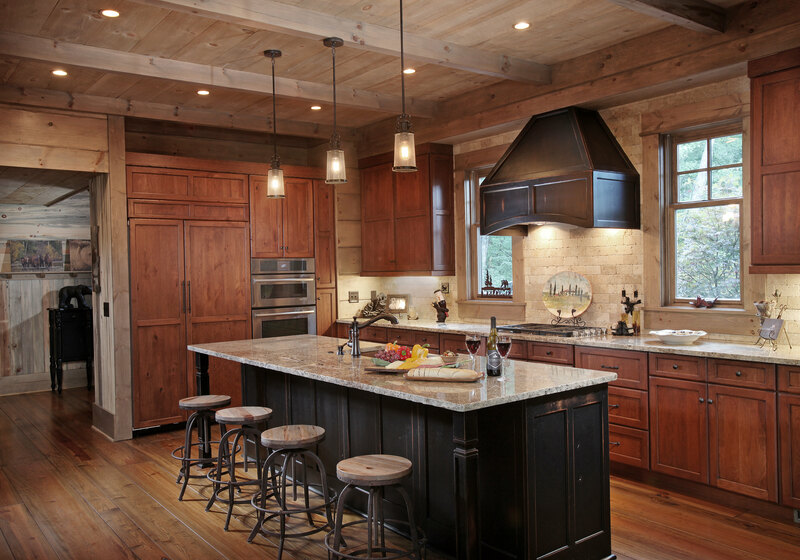 Do you love kitchens as much as we do? 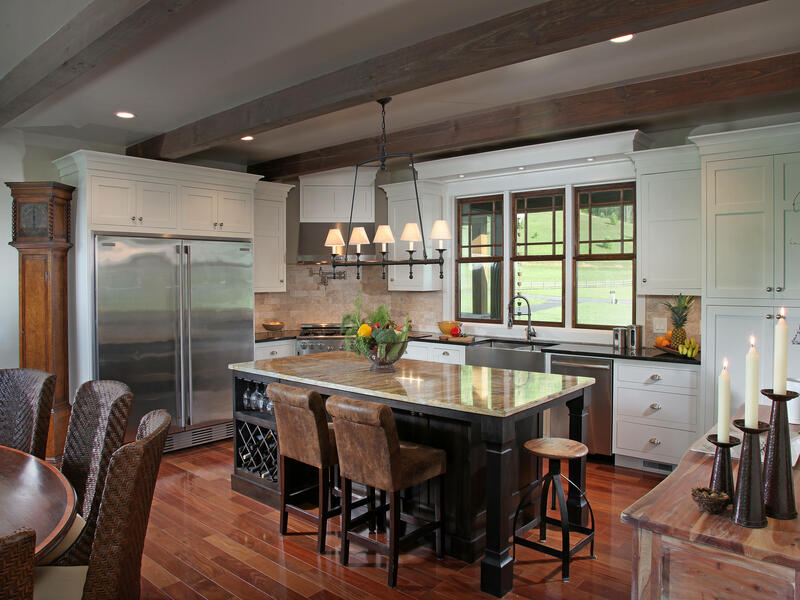 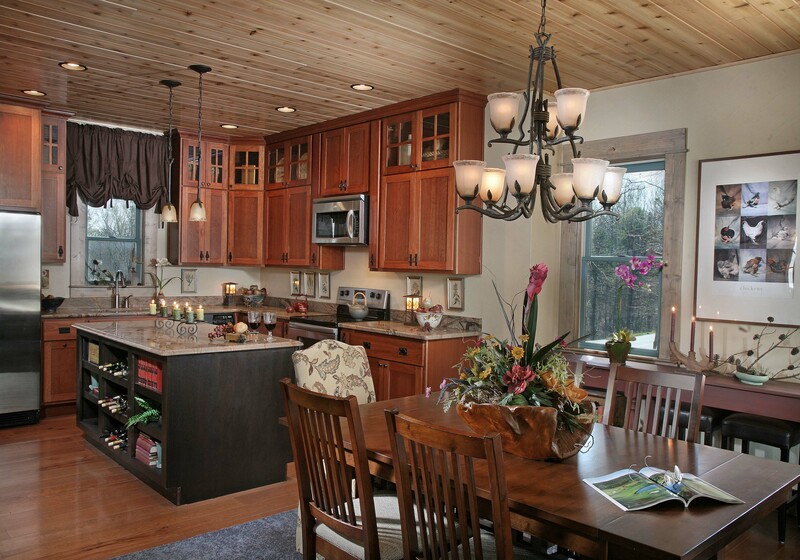 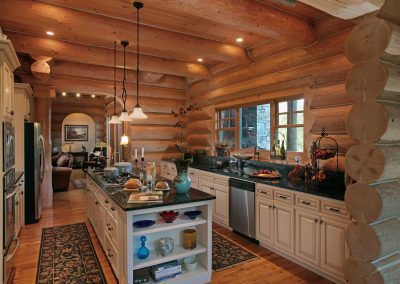 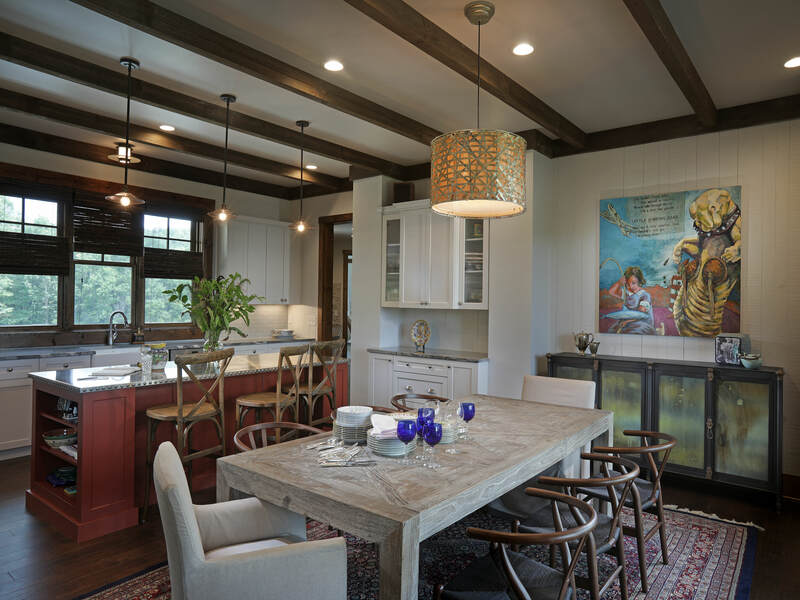 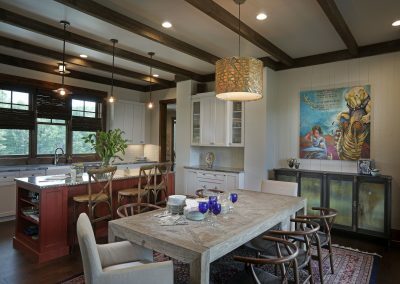 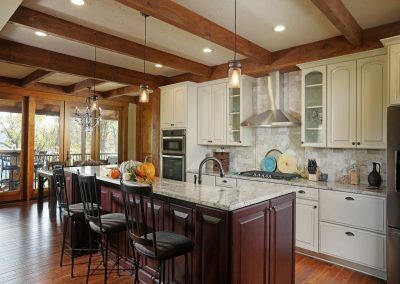 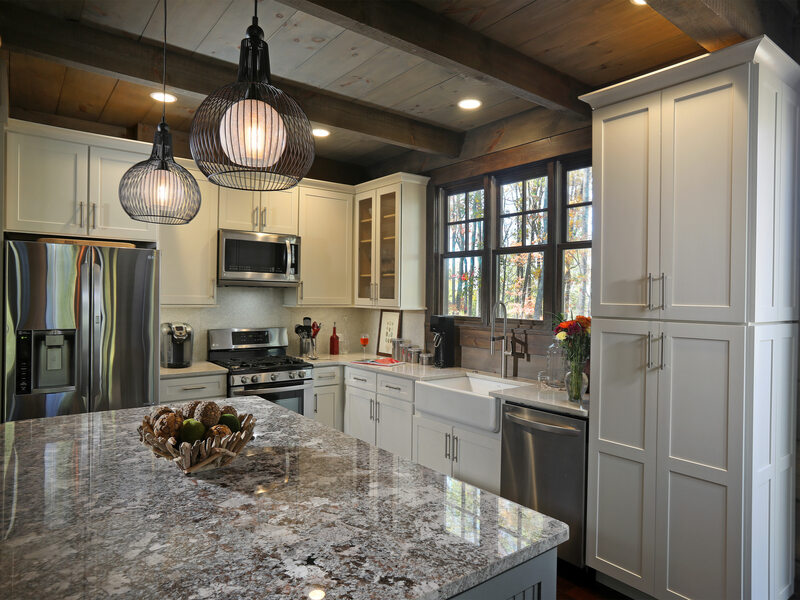 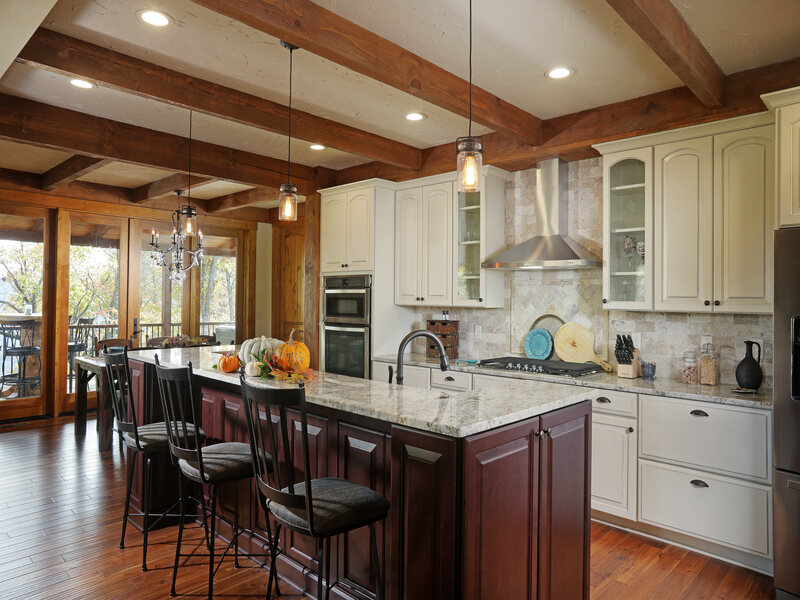 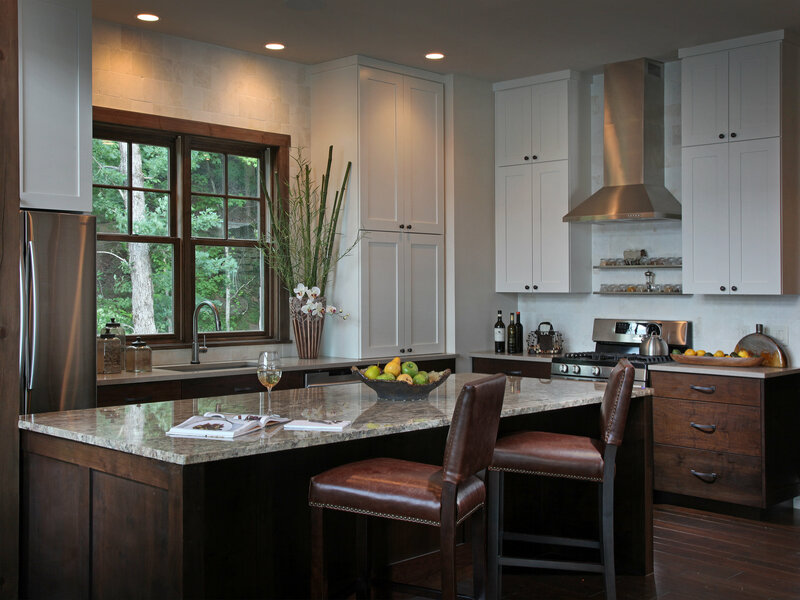 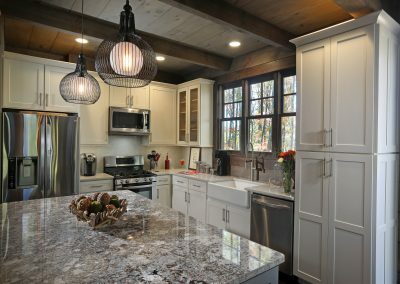 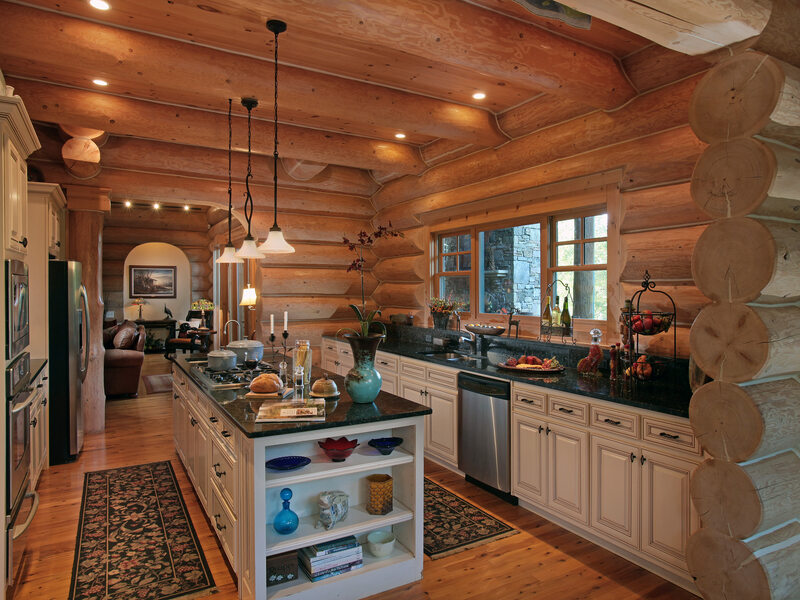 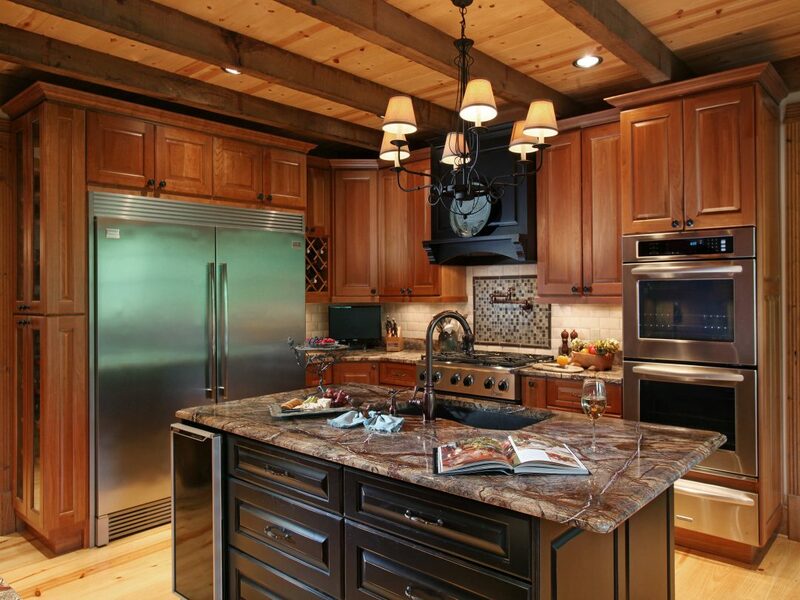 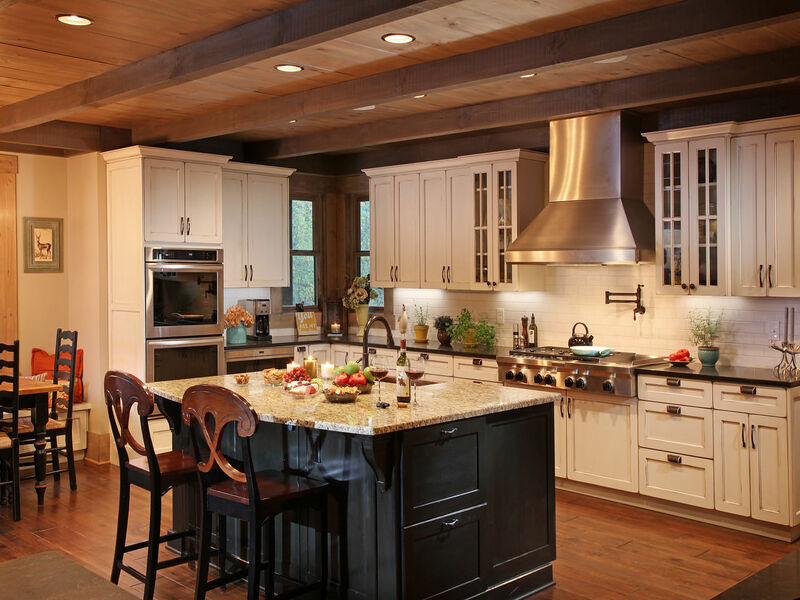 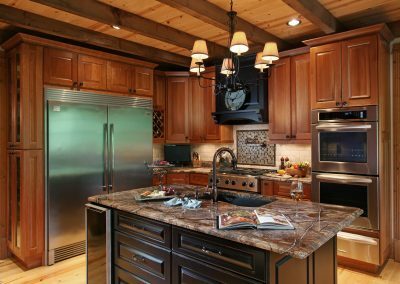 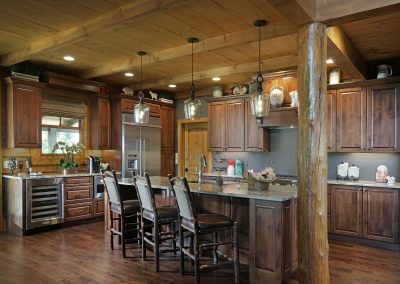 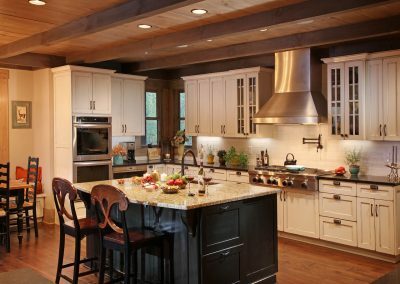 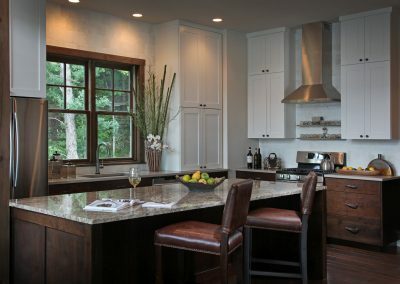 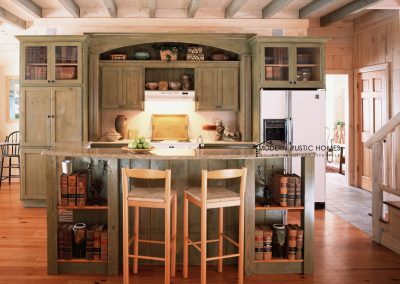 We would love to share with you some of our favorite kitchens. 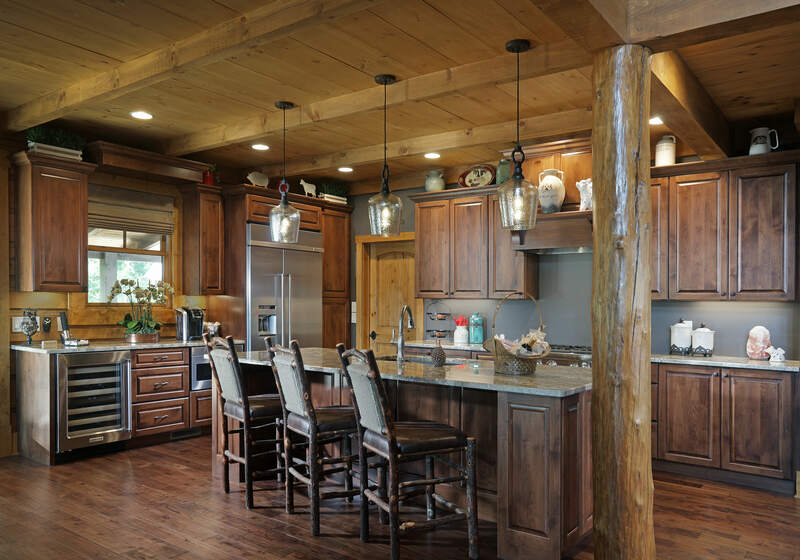 © 2019 Modern Rustic Homes. 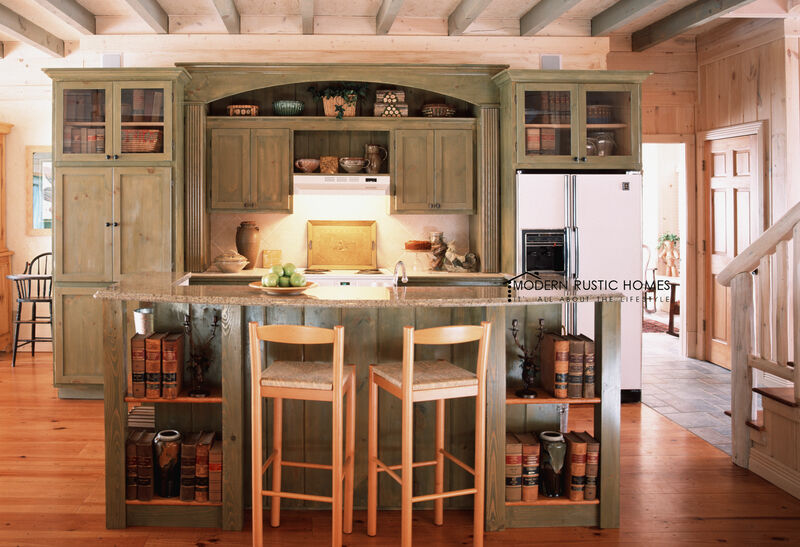 All rights reserved | WordPress Management Services by Shepherds Loft, Llc.